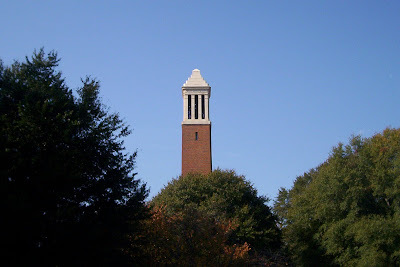 Mike Wilhelm's Alabama Weather Blog Bamawx.com: Welcome Crimson Tide Fans! A big "Roll Tide" to the Bama fans visiting from Tidesports.com! I saw that someone put a link to my blog on the message board regarding the forecast for the Iron Bowl. Thanks for visiting. You may also want to check out some of my Alabama Crimson Tide videos on my YouTube channel here.